Have you ever seen a child filled with pride as he or she achieved a goal? Or witnessed a student who gained the great understanding of being able to make a difference in his or her own education through personal effort? These transformative moments take a child from being a passive learner to becoming an engaged and self-motivated learner. 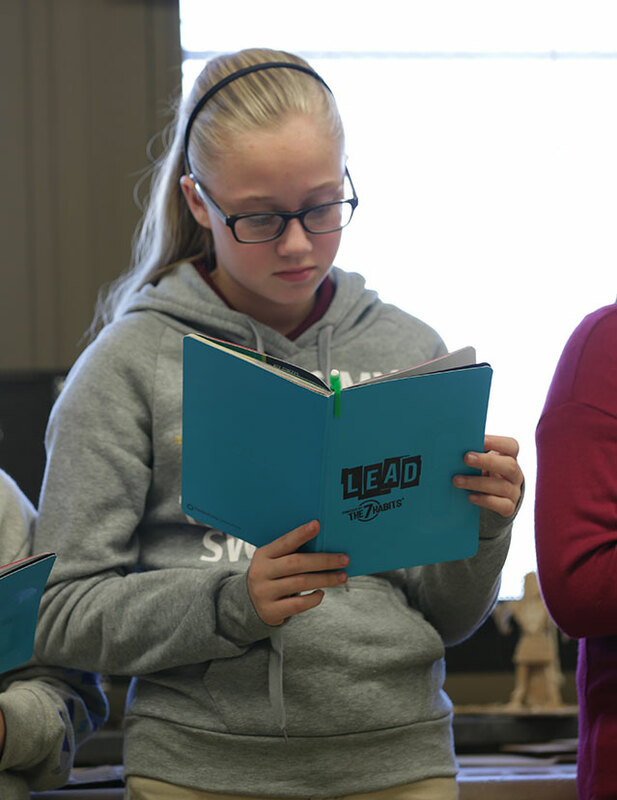 Leader in Me Schools work to put children at the center of the goal-setting process, empowering them to set and achieve goals, both academically and personally. 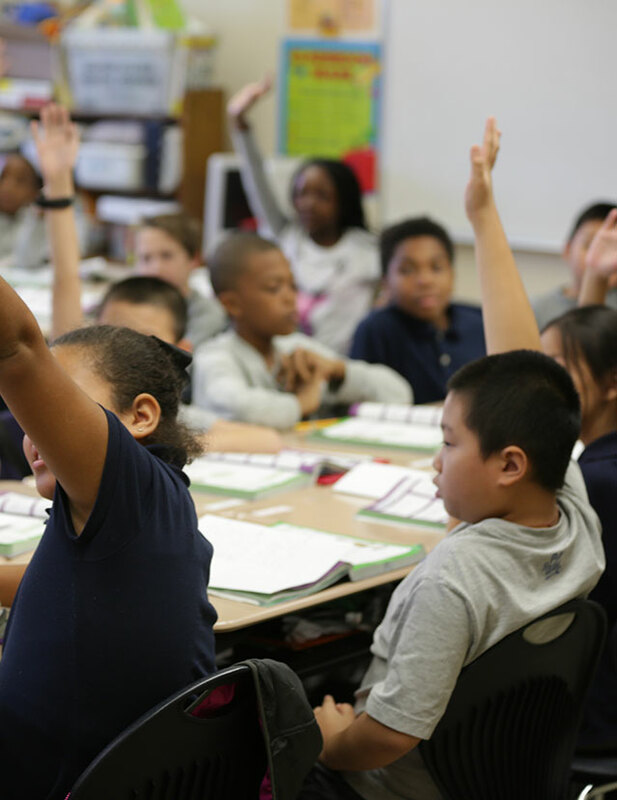 The process of goal setting is critical for student achievement, but it is the power of celebrations that motivate a child to want to learn and achieve even more. Celebrations, in this case, are an authentic means to recognize a child’s effort or accomplishment, rather than focusing on reward systems. One-on-one or in a group. 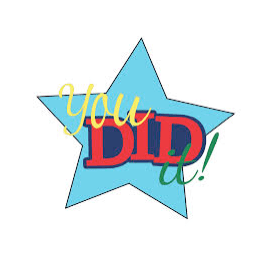 Some examples of celebrations are shout-outs, visuals in the environment (bulletin boards), songs, dances, phone calls to home, badges, verbal recognition, or even recognition at assemblies. 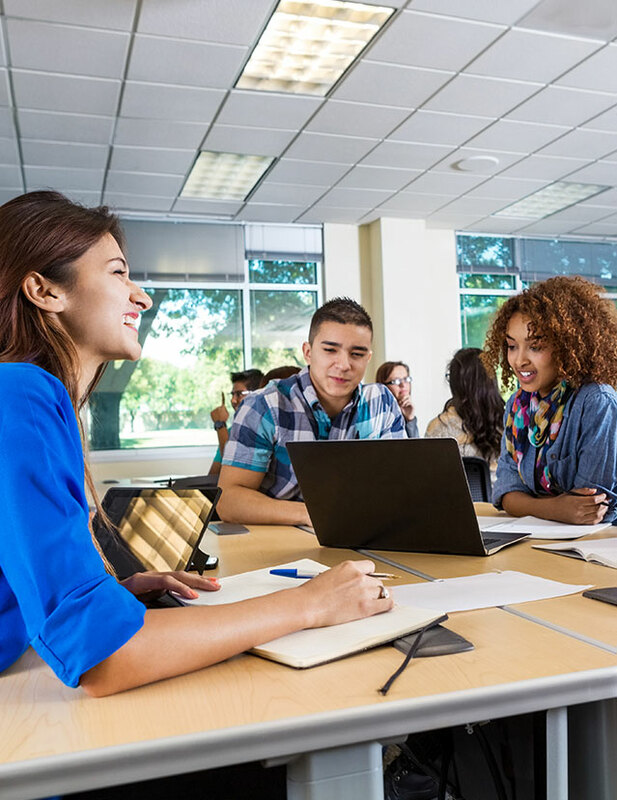 The key to using celebrations to influence student motivation is ensuring that we recognize the effort that went into the achieved goal, not only the achievement itself. When we recognize and discuss the student’s effort, the celebration becomes an internal motivator for students, instead of celebrating the achievement only—like 100 percent attendance—with the reward of a candy bar. 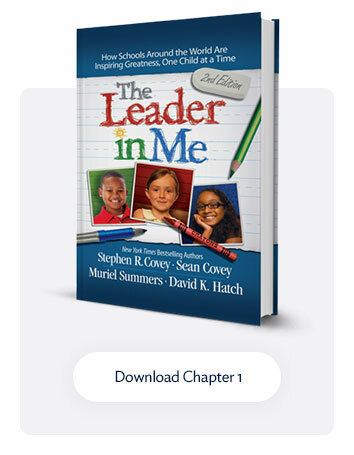 At Silver Lake Elementary School in Middletown, Delaware—a Leader in Me Lighthouse School—the students have developed a sense of internal motivation and pride for achieving both their academic and personal goals through authentic celebration systems. Then she headed off down the hallway to share her great news with the principal, Cyndi Clay, and to call home and celebrate her accomplishment. My heart filled with joy for this child and gratitude for the creativity of a master teacher who developed an authentic system of recognition that was both personal and public. You can imagine this child will be ready to both set and work toward her next goal now that she has experienced success and received authentic recognition for it. Author Bob Sullo, in Activating the Desire to Learn, summarizes the body of research from human psychology that teaches us that humans are motivated from the “inside out.” He points out that classrooms and schools that build practices around this paradigm can truly help students be engaged learners and support the means for students to be lifelong learners. Are your students being internally motivated with authentic systems of recognition and celebration? How can you do more to celebrate the effort and achievement of your students in a way that facilitates internal motivation?